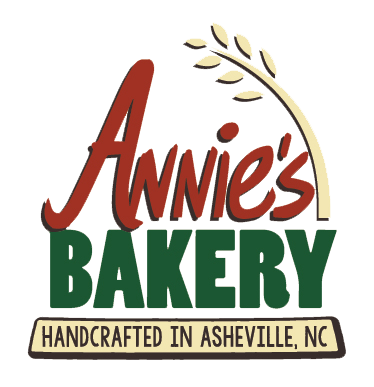 Annie's Bakery is a wholesale bread bakery that crafts high quality artisan bread the old-world way. Our doughs are created with a long fermentation. This process takes 48-72 hours and breaks down the gluten proteins making Annie's bread easier to digest. Our breads are free from preservatives and additives. In addition, we use an array of nutritious ingredients such as stone-ground whole wheat and locally milled rye flours, ancient grains, blackstrap molasses, seeds (millet, flax, sesame, and sunflower), and rolled oats. The end result is great tasting bread that is good for you!